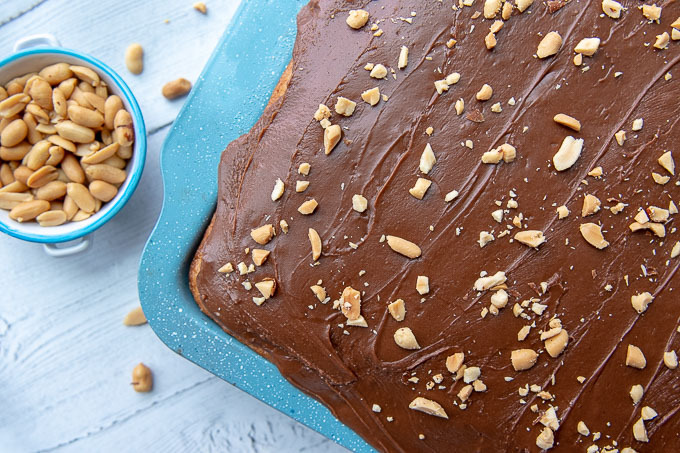 Peanut Butter lovers will rejoice with this homemade Peanut Butter Chocolate Cake. 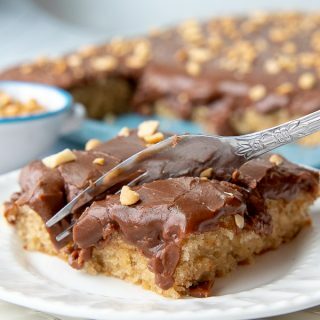 Easy-to-make old fashioned peanut butter sheet cake is covered in a 5 minute warm chocolate frosting and sprinkled with salty chopped peanuts. 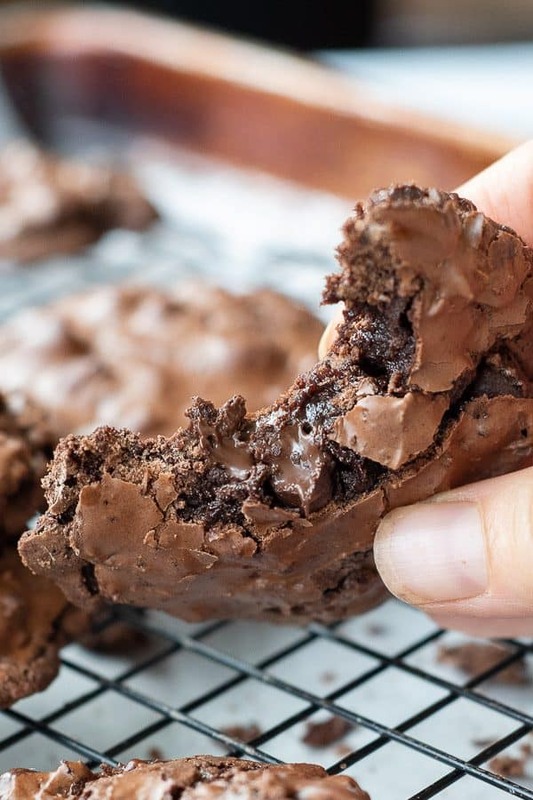 Pour a glass of milk and take a warm, ooey gooey bite! 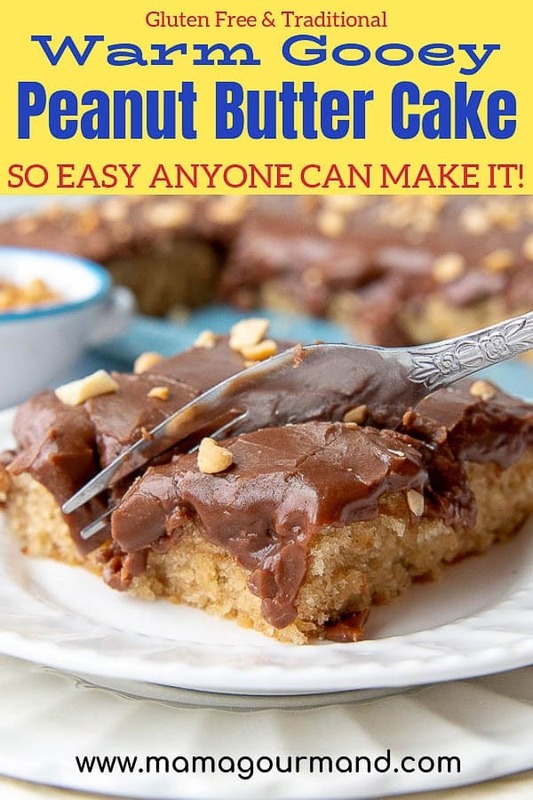 Anyone can make Peanut Butter Chocolate Cake – it’s that easy! It’s slightly embarrassing how much I’ve been making this cake recipe. However, once I’m shoving warm, gooey cake in my face, any self-dignity is gone anyway. If you are one of those poor souls who thinks they can’t make homemade cake, please erase that ridiculous thought and make this cake recipe ASAP. Peanut Butter Chocolate Cake mixes together in minutes without using any fancy equipment or techniques. You don’t even have to remember to wait for the cake to cool before slathering it with 5 minute chocolate frosting. 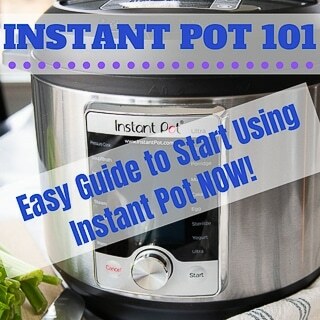 Looking for something a little quicker? 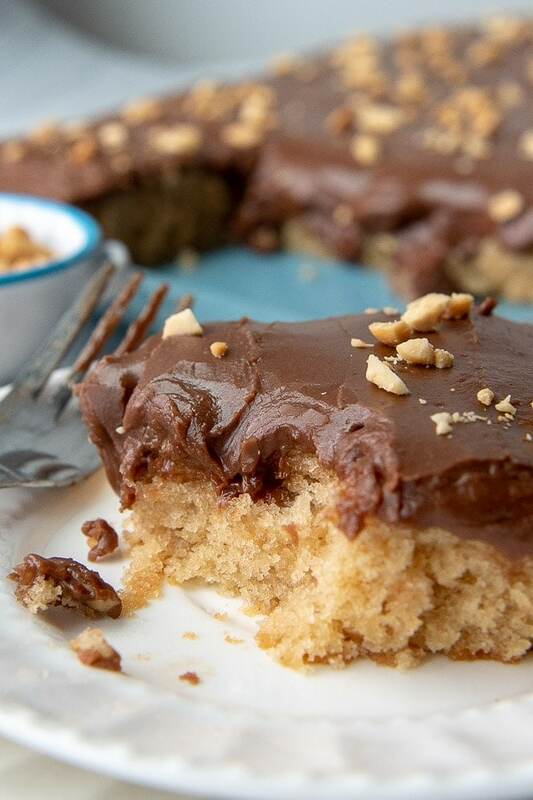 Follow these simple directions to make peanut butter sheet cake using a cake mix. Preheat oven to 350. Spray 13X9″ pan with cooking spray. In a large bowl mix together yellow cake mix (such as Betty Crocker), 1 1/3 cups water, 1/3 cup peanut butter, 1/3 cup vegetable oil, 3 eggs, and 1 teaspoon vanilla using an electric mixer for 2 minutes. 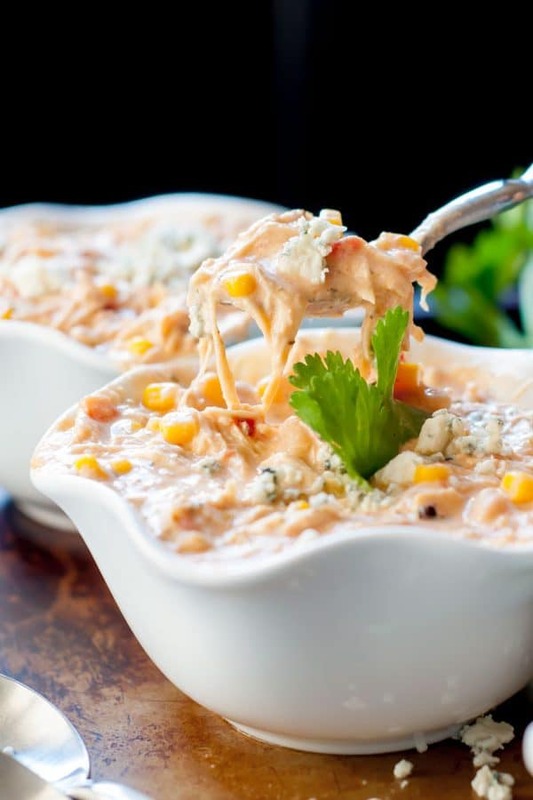 Spread in prepared pan and bake for 20-25 minutes or until inserted toothpick comes out clean. As soon as cake comes out of the oven make easy chocolate frosting included in recipe below OR cool completely and spread with chocolate buttercream frosting. 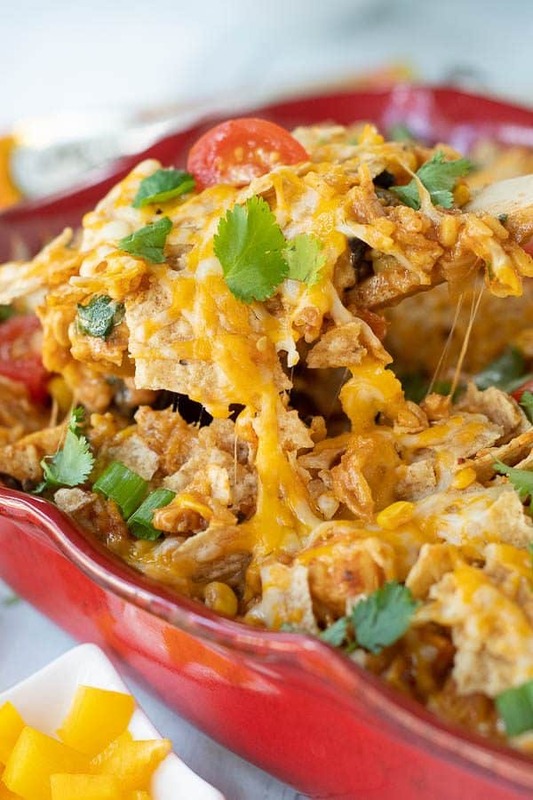 I love adding chopped peanuts because of the saltiness it adds, but here are some other delicious ideas! 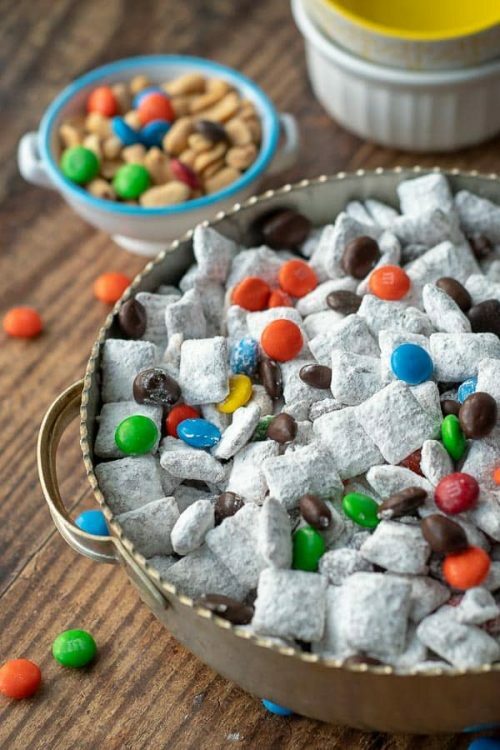 Substitute chunky peanut butter in the cake. 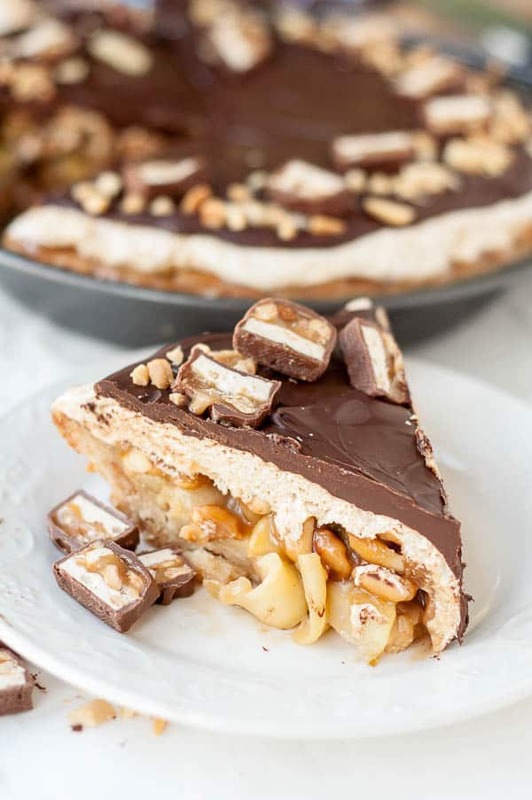 Using natural peanut butter is not recommended for this recipe, but if that’s all you have on hand make sure the oil is incorporated well before measuring out. 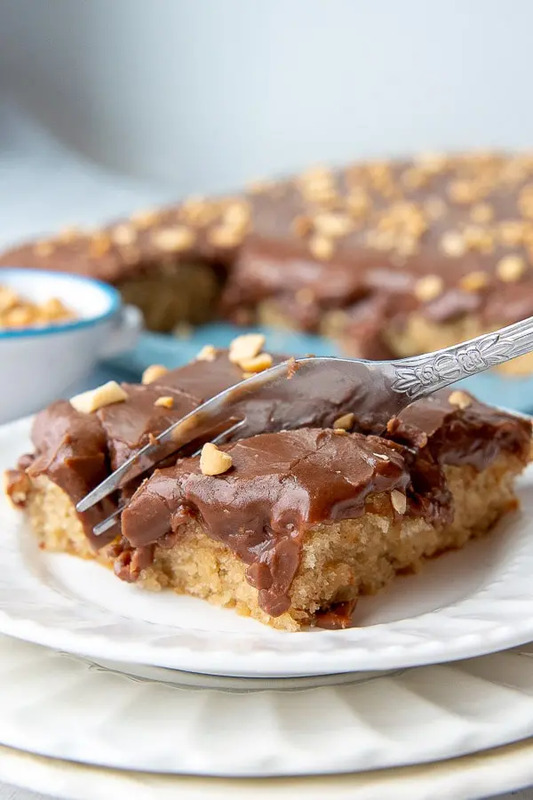 As soon as the peanut butter cake comes out of the oven, make the easy stovetop chocolate frosting. It’s best spread on a still warm cake. This cake recipe can also be baked in a 9X13 pan, although I prefer a thinner cake to frosting ratio. It will take 35-40 minutes to bake in 9X13 pan. Yogurt can be substituted for the sour cream in the frosting. Bring butter, peanut butter, and water to a boil. Add flour, baking soda, and salt to saucepan. Stir well. In a separate bowl whisk together milk, eggs, and vanilla. Stir into saucepan. Spread in pan and bake. Don’t forget the Warm Chocolate Frosting! Similar to a Texas Sheet Cake, the chocolate frosting mixes together in a saucepan and is poured on warm cake. Chocolate goodness soaks into the peanut butter sheet cake to make ooey gooey chocolate peanut butter cake heaven. 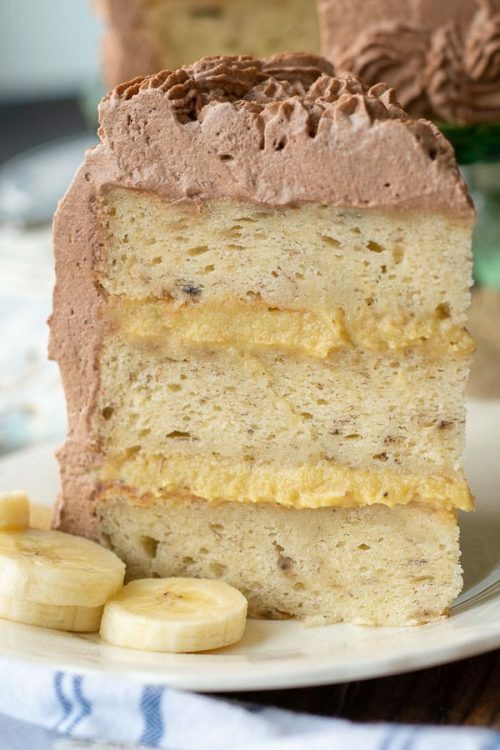 SAVE THIS Peanut Butter Chocolate Cake TO YOUR PINTEREST BOARD! 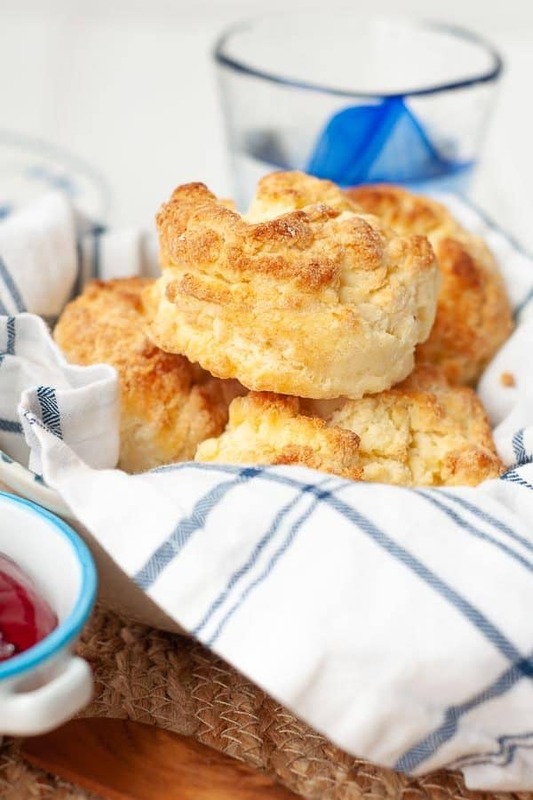 An easy recipe anyone can make! 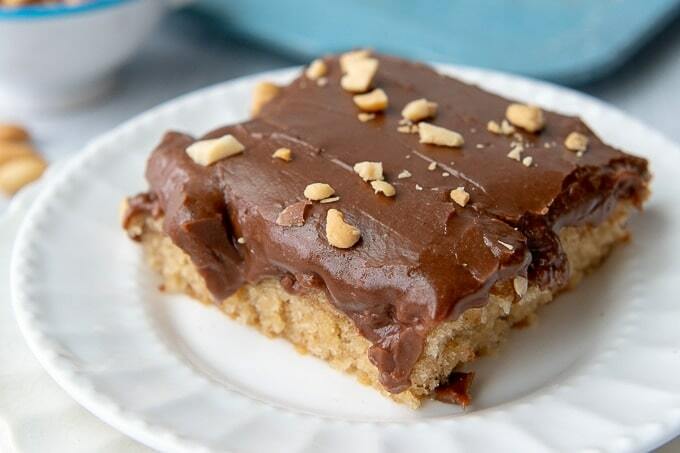 Mix Peanut Butter Chocolate Cake together in minutes, spread in a sheet pan, and spread on 5 mins. warm chocolate frosting. In a large saucepan melt butter over medium heat. Add water and peanut butter and bring to a boil. 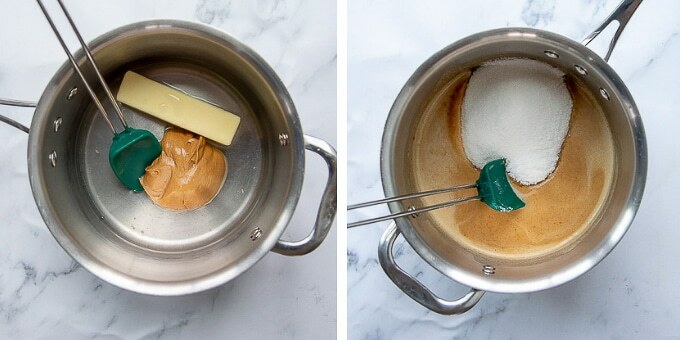 Remove from heat and stir in sugar. To the saucepan add flour, baking soda, and salt. Stir until well blended. 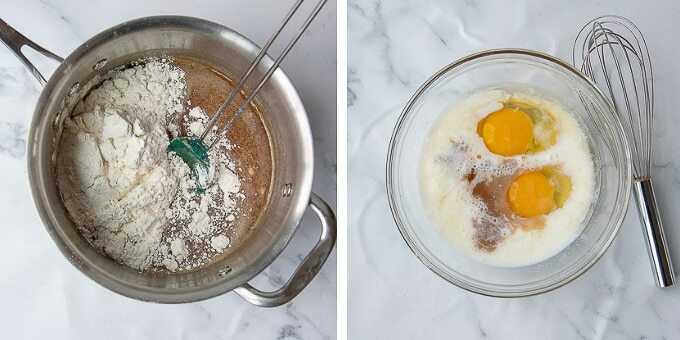 In a small bowl whisk together eggs, milk, and vanilla extract. Add liquids to saucepan and stir until very well combined and smooth. 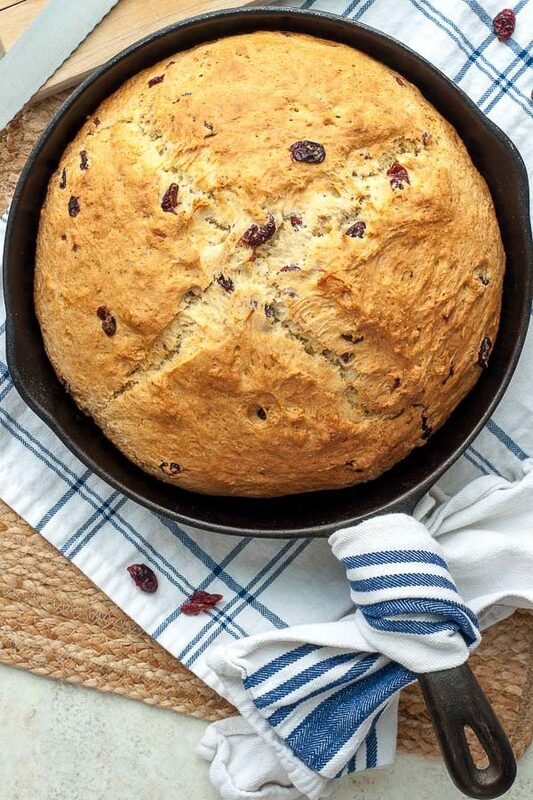 Pour into prepared pan and bake 23-25 minutes, rotating pan once during baking. Cake is done when a toothpick inserted in middle comes clean. (For 9X13" pan see recipe notes). As soon as cake comes out of oven, make chocolate frosting. In a medium saucepan add butter and cocoa powder. Stir together over medium heat until butter melts and mixture is very smooth. Remove from heat and stir in sour cream and vanilla extract. Gradually stir in powdered sugar until frosting is smooth and no lumps remain. 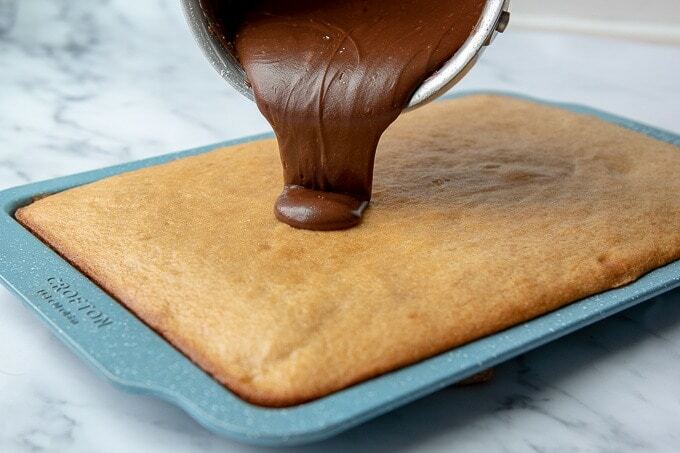 Immediately pour on warm cake and spread evenly. Sprinkle on chopped peanuts. Eat warm to experience cake heaven. This cake recipe can also be baked in a 9X13 pan, although I prefer the thinner cake to frosting ratio. It will take 35-40 minutes to bake in 9X13 pan. 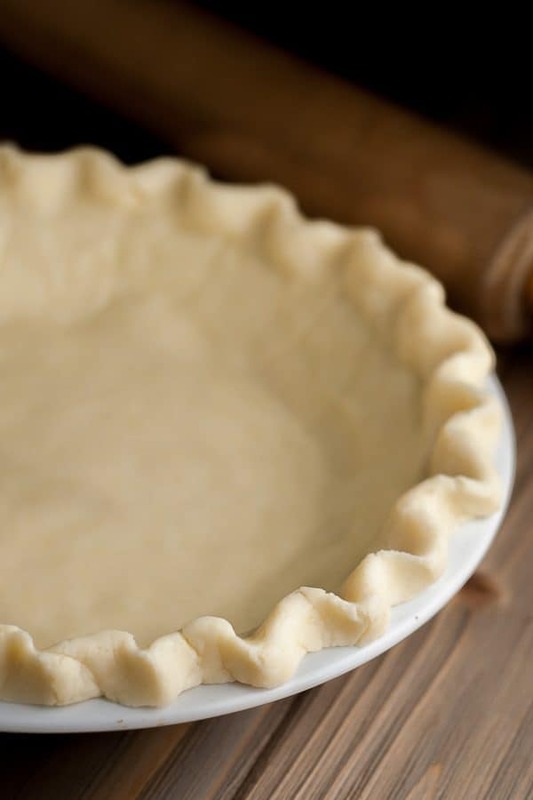 Using natural peanut butter is not recommended for this recipe, but if that's all you have on hand make sure the oil is incorporated well before measuring out. As soon as the peanut butter cake comes out of the oven, make the easy stovetop chocolate frosting. It's best spread on a still warm cake. Oh my goodness, I’m obsessed with this cake. It goes fast, so be forewarned!